On September 21, a VAET-day was organized to honor prof. dr. Talman one last time, as he retired last academic year. During that day, a symposium especially for Dolf Talman was organized and after that, he held his farewell speech. In that speech, he named among others his close colleagues prof. dr. Kort, prof. dr. Borm and dr. Hendrickx, whom Melissa and I interviewed afterwards. The majority of all (former) Econometrics and Operations Research (EOR) students at Tilburg University probably know prof. dr. Talman as a teacher and must have noticed that last year was his final year working at our university. Moreover, Talman has been teaching at our university since 1981 and subjects he recently taught include Auction Theory within the course Auctions, Bargaining and Networks and the course Microeconomics. Above that, last year each edition of Nekst contained a column written by Dolf Talman himself, containing information and anecdotes about his academic life. This year, the first edition includes once more an article devoted to prof. dr. Talman, about his farewell speech and stories about him from a few of his many former colleagues at the EOR department. 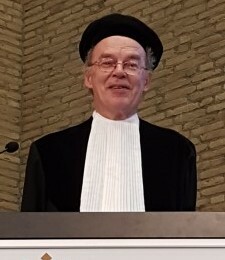 Given the fact that Talman started teaching at Tilburg University back in 1981, he was the person that had been working for the longest time at the Econometrics and Operations Research department at our university until he retired last September. According to his colleague prof. dr. Kort, Talman felt like the ‘nestor’ of the department. This meant for example that he unconsciously but definitely led the meetings that the department held. This feeling of responsibility was mainly due to character traits and only in part because of his experience. Peter Kort, for example, now being the ‘nestor’ in terms of years at the department, does not have this feeling of responsibility (at all). Besides having the feeling of being responsible for the EOR department’s meetings, Talman has also actually been head of the EOR department during the nineties. He prepared for example the agenda for the meetings very well. This characterizes him, as he is described by his former colleagues as precise man that pays great attention to detail. If prof. dr. Borm would have to describe him with a single word, this would be ‘carefulness’. He quitted being head of the department quite early, as it is a task that rotates frequently between different professors and is very time-consuming. This is mainly because sometimes hard decisions need to be made and of course, there are many other obligations one has as a professor. This includes giving lectures, doing research and guiding students writing their theses on bachelor, master’s, or PhD level. One may be wondering which aspect of working at the university Dolf Talman liked the most According to his colleagues, it seemed like he was indifferent between them and liked everything very much, as he always was enthusiastic, happy and optimistic. This agrees with the fact that Kort names ‘uniformity’ as the word describing Talman the best, in its most positive sense. However, Dolf Talman did have something that he liked just somewhat more than the other aspects of being a professor. This can also be read in his last column in the previous edition of Nekst, where he describes that contact with students and guiding them with their theses was his favorite activity as a prof. This epsecially concerned guiding PhD students towards their promotion, since the contact with a PhD student is much more intense than with students writing their bachelor thesis. He promoted a PhD student many times, 23 to be precise , while the new ‘nestor’ of the EOR department, Peter Kort, only promoted around 15 students. In one case , they did it together. Talman , cordial as he is, went out for dinner with his PhD student to make them feel more comfortable and less lonely if they were foreign. . Or he made kale (boerenkool) for them at least once, not only because Talman likes that, but also to let them literally ‘taste’ the Dutch culture. In contrast, Kort did not do these things with his PhD students at all, not because he is an unpleasant man but it is just not in his character. Moreover, prof. dr. Borm talks about this as ‘dat moet je maar doen’, that is far from self-evident. This confirms that Dolf Talman was very involved with the students. To give an example , Peter Kort quotes Talman : ‘Onderzoek is belangrijk, maar onderwijs heeft de hoogste prioriteit’, which translastes to ‘research is important but education has the highest priority’. Above that, Talman was involved with his colleagues as well. As Kort tells us, when there was a problem, not necessarily on the work font but also on a personal level, Talman was there for him. A story that illustrates their amicable relationship is the following: when Talman had his 25th anniversary at the department, he got two tickets for a soccer game of Heerenveen. The one he chose to go with him was Peter Kort, who will never forget this. He felt and still feels very honored. Not only did Talman teach us various things about microeconomics and auction theory, he also taught his colleagues a number of lessons in life. For example, dr. Hendrickx, who by the way as a student took microeconomics taught by Talman, learned from him that it is very important to pay great attention to making things understandable and being precise. Not only in mathematical terms, but also in textual matter. Borm adds to this the importance of being involved and enthusiastic towards students when teaching a course. Moreover, he emphasizes that one needs to enjoy teaching and needs to be engaged with the subject. Furthermore, regarding to teaching, Kort learned from Talman that when giving a lecture, one should write everything on the blackboard. This immediately sets the lecture’s pace. In social respect, he learned that everyone is important and that your door should always be open. Talman will be remembered for always knowing the weatherforecast of the coming days and knowing weather records in incredible detail. , without having a computer or internet connection at his house. . He will be missed for his random talks on a regular working day as he stopped at every open door at the department one by one to tell his story. This could be about the weather and weather records, like ‘today is the hottest day since the year x’, but also stories about his cycling hobby or actual fun facts about Friesland. The past few months, these talks were also about applications for September 21st, who cancelled and who applied. He had a nice story of about everyone to tell his colleagues. Sometimes, he even did not notice that he already dropped by at Peter Borm’s office, which had been next to Talman’s one for almost his entire employment at Tilburg university. In the end, a great number of people were attending his speech, a lot more than is usual for a professor’s farewell speech. This was not surprising, as Dolf Talman had been working for 37 years at our university and was a man receiving great appreciation from colleagues, students and peers. Finally, being retired might open up new world for Talman, as he does not to go to work anymore and has more time to spend to one of his biggest hobbies: cycling. According to his colleagues Kort and Borm Talman talked about buying a house in Friesland a few years ago, as he was born there. The plan was to never (or rarely) come back to Tilburg again. Later on, this strong position changed to keeping his apartment in Tilburg but also having one in Friesland. 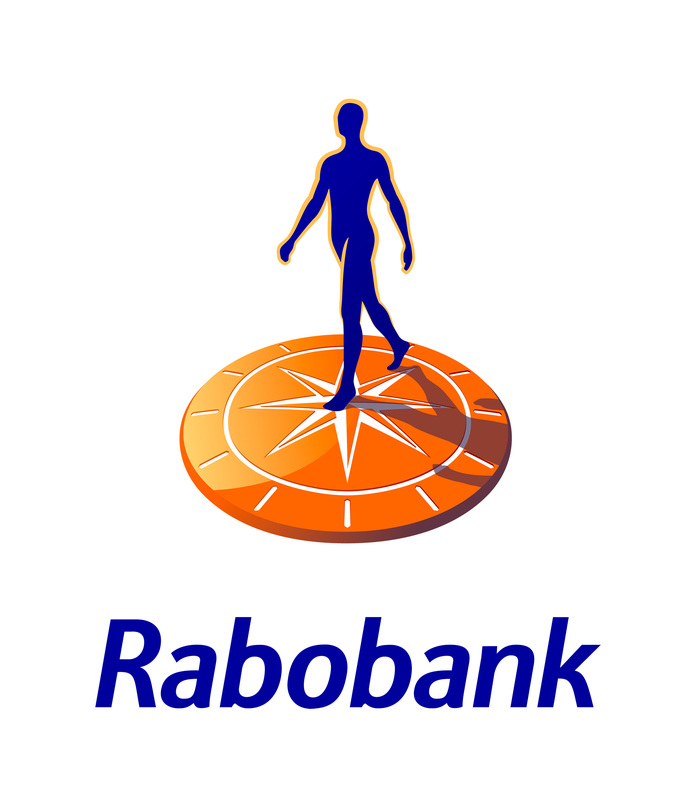 Just before his retirement, he never spoke about moving to Friesland anymore. Some observant readers must have seen Talman come by at our university frequently after his retirement. This is because he still needed to finish some papers. Ruud Hendrickx does not expect this to change in the near future, as he will keep his own room in building P for the remainder of this of the calendar year and maybe even longer. After this, Talman will have access to the special room for emeriti (retired professors) where an office desk is waiting for him. Even though Dolf Talman and his former colleagues will certainly see each other frequently in the near future, they want to say some kind words to him once more. 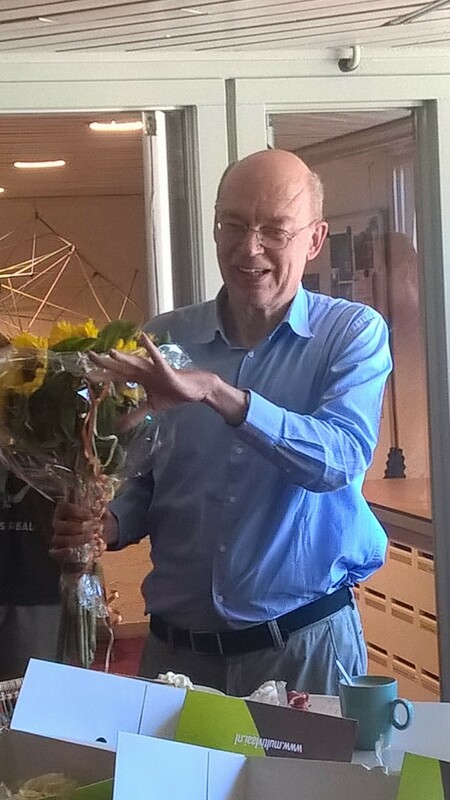 Peter Borm and Ruud Hendrickx will be missing Talman very much at the EOR department. He was a natural factor who has silently, but certainly had much influence on the developments of the university and the department, shaping them in the way they are now. It will take some time getting used to not being able to walk along the hallway and just ask Dolf. Peter Kort adds to this that he wants to thank Talman for all the support that he gave him during the years, not only as a colleague but also as a friend.